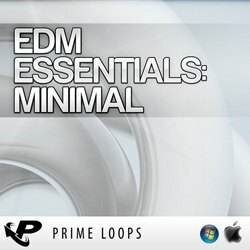 Prime Loops has launched EDM Essentials – Minimal, a sample pack for minimal music production. This is a shining new instalment in our EDM Essentials Series which has been created to endow your sample archive with the freshest fundamental elements serving Electronic Dance Music’s greatest sub genres. Constructed around Prime Loops’ own Minimal Manifesto, ‘EDM Essentials – Minimal’ is your perfect sample resource for mixes with complex structures, broken chords, slow melodic and rhythmic transformations and smooth gradual changes in texture and dynamics, but of course we’re completely open to experimentation and this pack is ideal for adding a Minimalist twist to any mix! Stacking a sturdy 188MB of brand new loops and one-shots under your command, ‘EDM Essentials – Minimal’ will supply you with 153 stunningly mastered laser cut samples allocated to 5 dedicated folders of Basslines, Drum Loops, Mixed One-Shots, SFX Loops and Synth Loops. 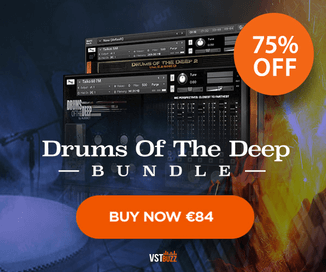 From the gooey ripple of Bass Sample ‘Gravy’ to the snaking rumble of Bass Loop ‘Nash’ and the neon clinch of Synth Loop ‘Grip’ to the Techno infused swing of Drum Loop ‘Berlin’, there’s a diverse array of possibilities in this pack. 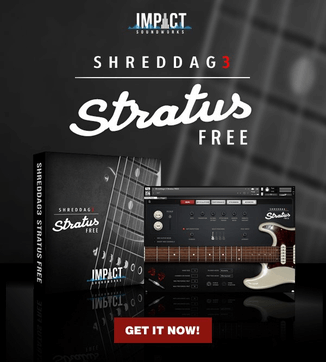 The sample pack is available to purchase for £14.95 GBP.